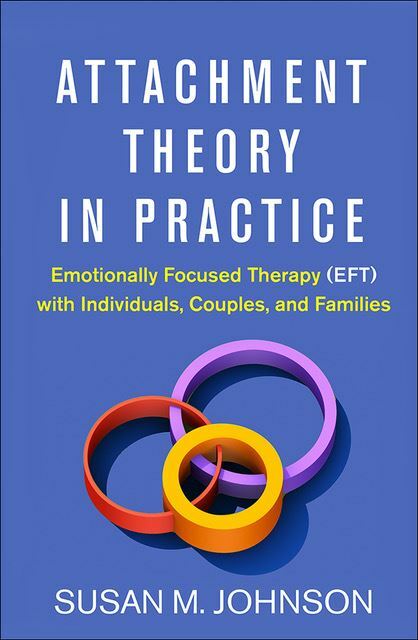 Sue Johnson'S tour-de-force volume on EFT AVAILABLE FOR PRE-ORDER! Drawing on cutting-edge research on adult attachment--and providing an innovative roadmap for clinical practice--Susan M. Johnson argues that psychotherapy is most effective when it focuses on the healing power of emotional connection. The primary developer of emotionally focused therapy (EFT) for couples, Johnson now extends her attachment-based approach to individuals and families. The volume shows how EFT aligns perfectly with attachment theory as it provides proven techniques for treating anxiety, depression, and relationship problems. Search our directory of EFT-trained therapists in the tri-state area. NEW ONLINE PROGRAM FOR COUPLES! Coming home is a relief and yet it brings special challenges. NYCEFT Clinicians are lending a hand. 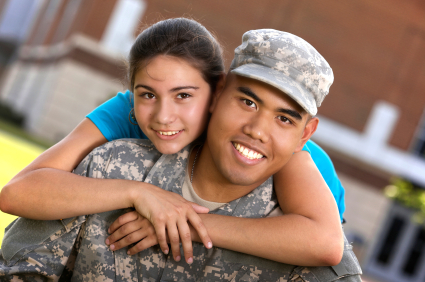 NYCEFT volunteer member therapists are providing free, unlimited and confidential Emotionally Focused Couple Therapy – (EFT) for military service members who served in Iraq or Afghanistan and their loved ones. Read more about the research-validated approach to working with couples that is changing how we love. 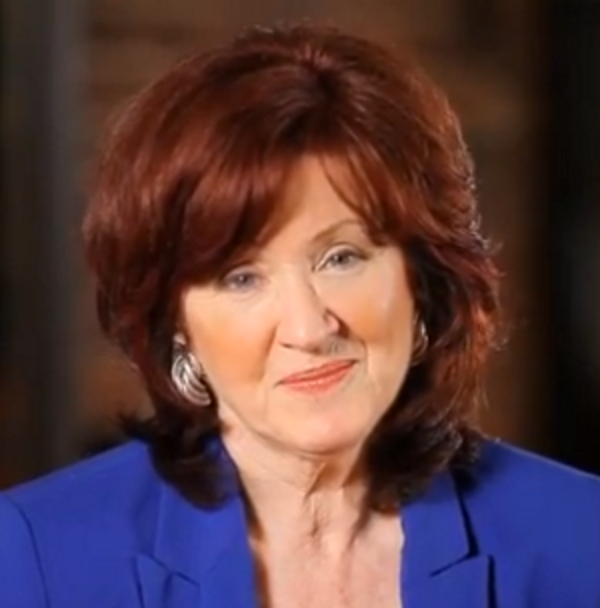 Take the Externship this June to begin your EFT journey! JOIN OUR MAILING LIST TO GET NOTICES ABOUT TRAININGS AND OTHER EVENTS! 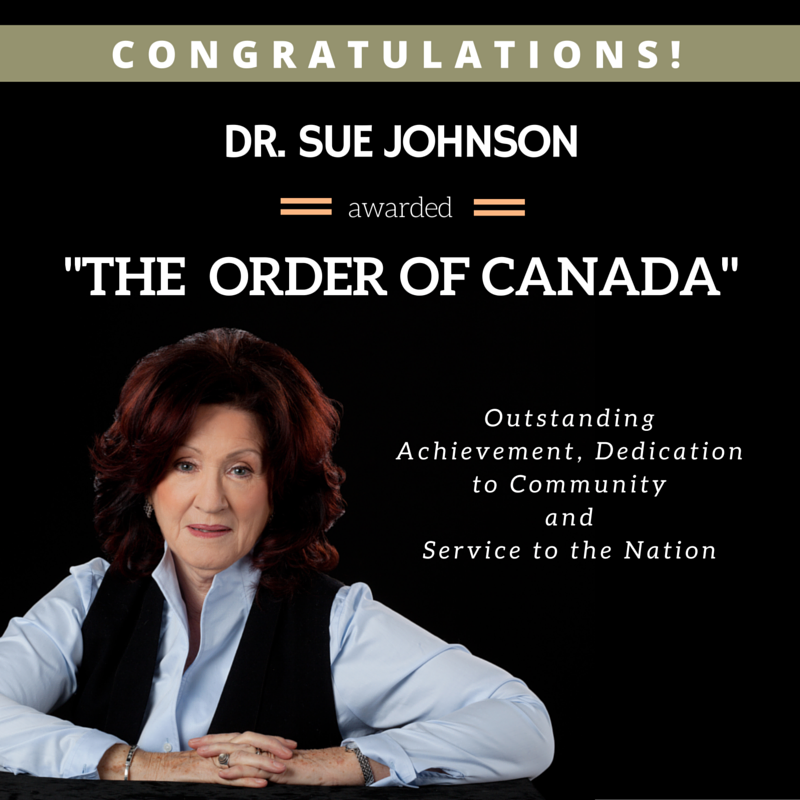 Dr Sue Johnson has just been awarded the Order of Canada. This is the highest civilian award given by the Canadian Government for Outstanding Achievement, Dedication to the Community and Service to the Nation. Sue was given this award in recognition for her paradigm shifting, innovative work in couple and family therapy interventions, her research and her contribution to the training of mental health professionals around the globe, as well as her popular educational books and programs for the public. Scientific American recognizes Sue Johnson's work in human attachment! A Research-Validated Approach to Repairing Injuries and Strengthening Bonds Between Couples and Families. After 30 years of research into attachment theory and its role in relationships, we now have interventions and clinical frameworks for changing patterns of negative interactions into positive dance steps that create security and strong bonds for our clients.